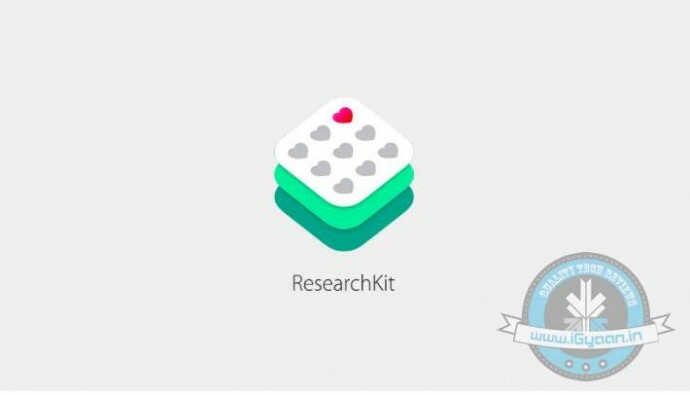 ResearchKit is an open source software framework designed for medical and health research, helping doctors and scientists gather data more frequently and more accurately from participants using iPhone apps. It is made specifically for medical researchers. ResearchKit and HealthKit work hand in hand. Simply put, the ResearchKit turns iPhones and HealthKit into power diagnostic tools. An mPower app is built that uses ResearchKit to detect the most core and fatal diseases like diabetes, cardiovascular disease, asthma, and breast cancer. 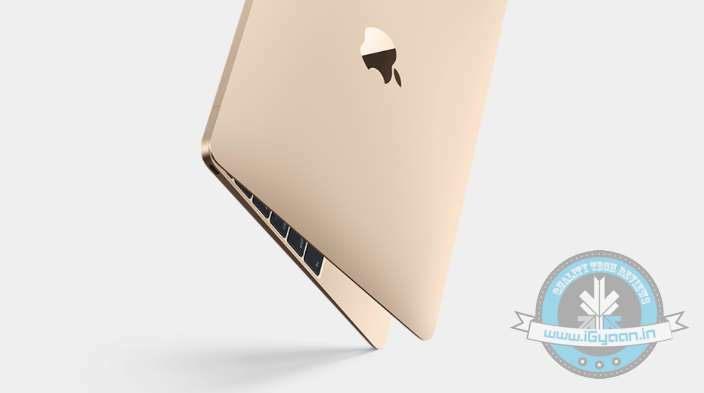 The Apple event got gargantuan with the introduction of the new sleek and stylish MacBook. The 12-inch gadget comes with Retina display and weighs a mere 2 pounds. 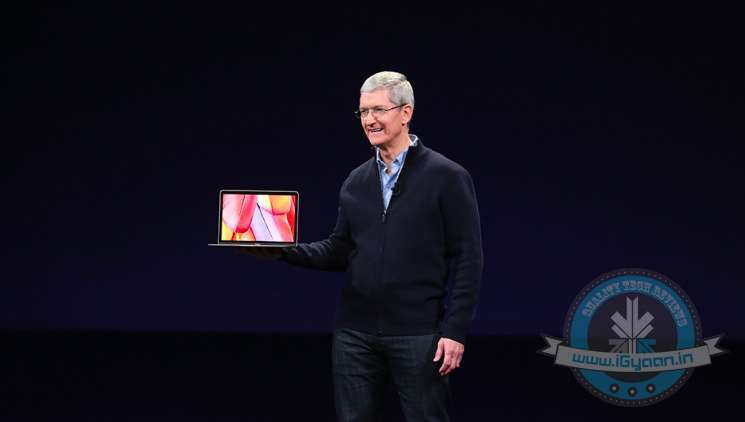 The laptop is thinner than MacBook Air at 13.1mm. Even if it’s slimmer and lighter, the build and internal quality of the machine is uncompromised. There is a full-sized keyboard redesigned to fit the smaller size. 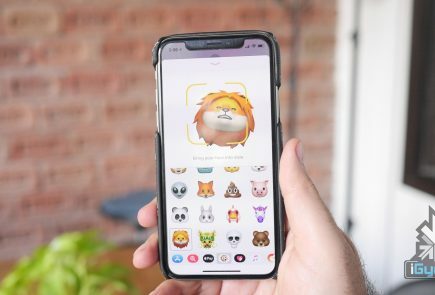 Other than that, the new notebook features Force Touch trackpad that senses pressure, telling the difference between a light tap and a deep press. Also, it sports next-gen USB-C port, a third of the size of standard USB cable. It supports fast charging, quick data transfer and is all in a single connector. The all-new MacBook comes in two variants. Both of them will be available from April 10. The one will bit lower specifications comes at Rs. 99,990 and is embedded with 1.1 GHz dual-core Intel Core M processor with Turbo Boost speeds up to 2.4 GHz, bundled with 8GB of memory, 256GB of flash storage and Intel HD Graphics 5300. The higher version holding 1.2 GHz dual-core Intel Core M processor with Turbo Boost speeds up to 2.6GHz, 8GB of memory, 512GB of flash storage, and Intel HD Graphics 5300 is priced at Rs. 119,900. 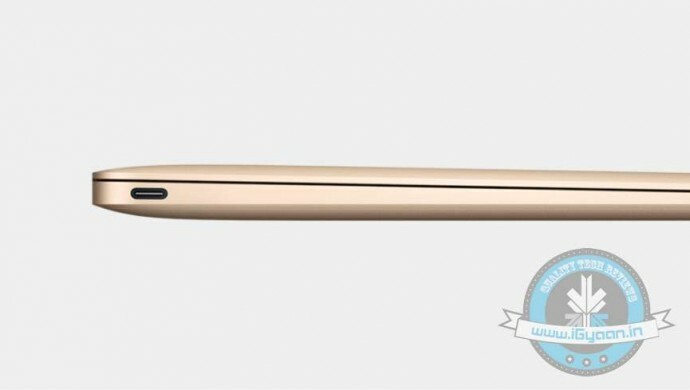 The new MacBook comes with one single port. Which means that if you want to charge your laptop and transfer documents at the same time, you need to invest in an external attachment. USB-C was undoubtedly biggest announcements of the night. The next-gen USB Type C is slim and sturdy, and is one-third the size of a traditional USB port. Apple’s new MacBook is the first one to incorporate the smallest ever USB. The revolutionary technology solves the purpose of having too many USB ports. The new connectivity standard gives you five ports in one – power, USB data transfer, DisplayPort, HDMI, and VGA capabilities. The reversible Type-C connector is roughly the same size as the existing Micro-USB connector at the bottom of your smartphone, but it’s reversible. Also, it facilitates faster charging and quick data transfer. While some may consider it tedious, Apple has taken a major step towards removing the excessive wires/cords in our lives. The tech biggie has updated the 13-inch MacBook Pro with the fifth generation Intel Core processors, Intel Iris Graphics 6100, two times faster flash, and longer battery life. The upgraded 13-inch MacBook Pro features fifth generation Intel Core processors up to 3.1 GHz, Turbo Boost speeds up to 3.4 GHz, along with faster flash and better battery, as stated above. The new version ranges from Rs. 94,900 to 129,900. On the other hand, the 11-inch and 13-inch MacBook Air are upgraded with the fifth generation Intel Core processors, Intel HD Graphics 6000, Thunderbolt 2, and up to two times faster flash. The updated 11-inch and 13-inch MacBook Air now feature fifth generation Intel Core processors up to 2.2 GHz, Turbo Boost speeds up to 3.2 GHz, bundled with Thunderbolt 2. The 11-inch notebook comes at two price points depending on configuration, Rs. 65,900 and 79,900. 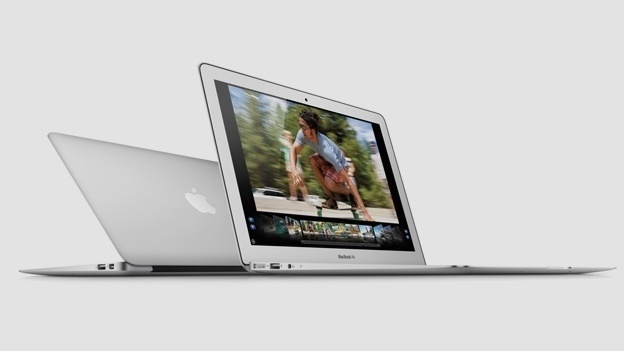 However, the 13-inch MacBook is priced a little higher at Rs. 72,900 and 86,900. 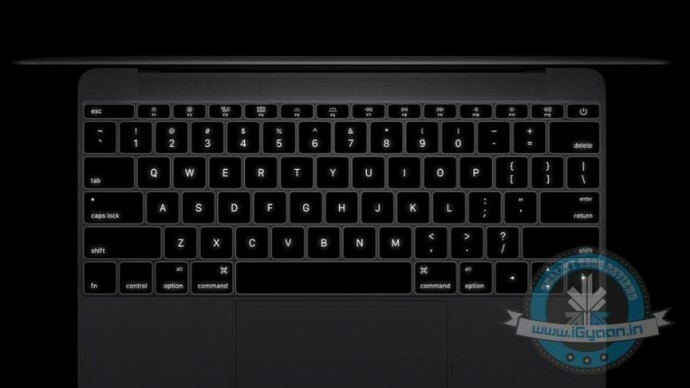 Force Touch trackpad has brought a new dimension to the Mac interactivity. It is highly responsive and feels your touch more than ever. The new trackpad features built-in force sensors that monitor the amount of pressure released in each click. One can customize the feel of the trackpad by changing the amount of pressure. Along with gadgets, Apple event saw the launch of a new software upgrade – iOS 8.2. 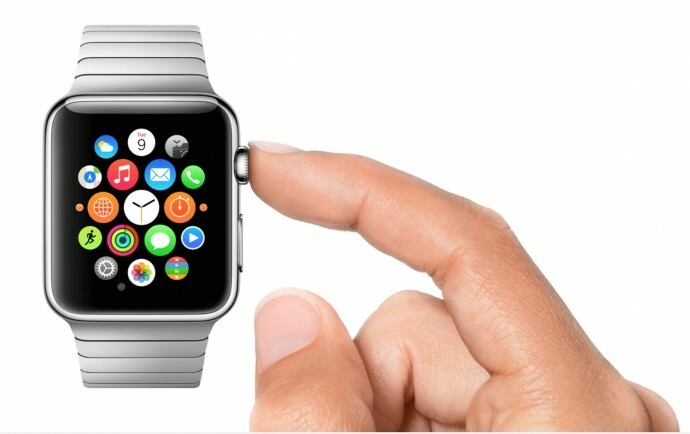 The new operating system is out for its compatible Apple products like iPhone 5 and later, Apple Watch and more. The upgraded version is more stable and comes with bug fixes. Mail, Music, and Maps have got a significant boost along with iTunes. Moreover, one can download third-party health apps to keep themselves fit. The main highlight of the show, Apple Watch, as beautiful as ever, is now officially the most expensive smartwatch ever. It’s a personalised device and comes with different watch faces. 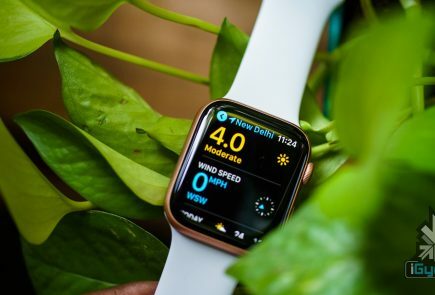 The Watch supports iOS 8.2 and comes with many pre-installed apps like Uber, Shazam, WeChat, Twitter, Apple Pay and health apps. 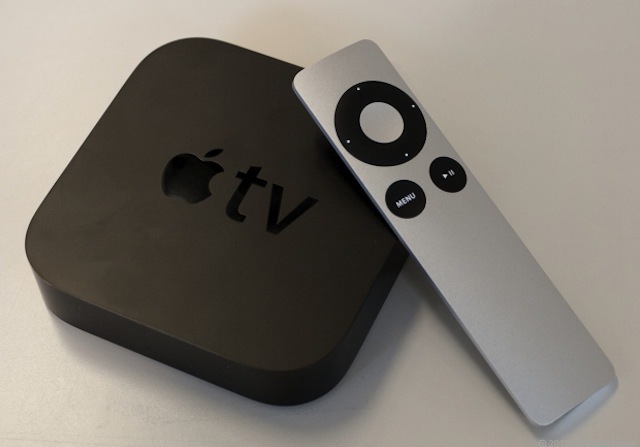 The company launched the new exclusive device Apple TV and announced the subscription service of HBO for the users. The service is restricted to Apple TV users as of now, but soon the company will extend it to iPhone and iPad. Subscribed viewers can watch the channel through web browsers and can access the entire library of original shows and feature films catalogue of HBO. The service is coming next month and will cost $14.99 per month. For those who sign up for the Apple device in April will get it free for one month.